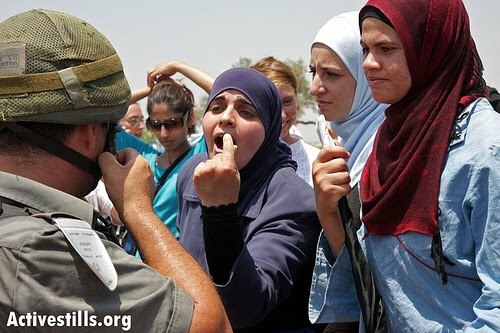 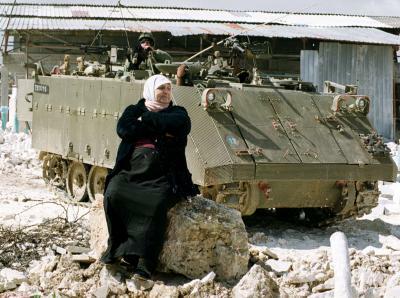 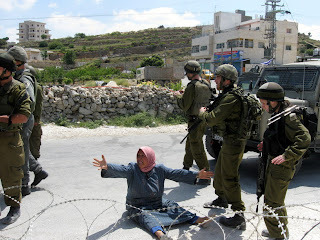 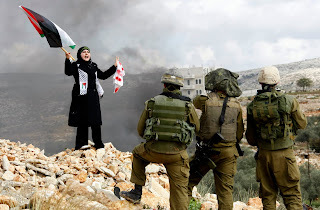 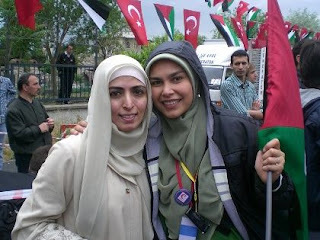 As a solidarity expression for women in Palestina, I share here some photos. Let them talk to you. 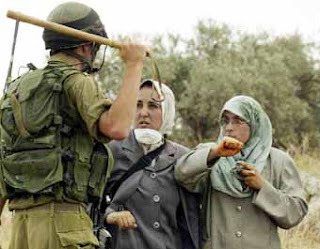 tak punya rasa kemanusian....tak bisa mmperlakukan wanita seperti ibunya sendiri..
What's their reactions if their own mothers, sisters and kids are treated like that?